I've been wanting to start a new feature on this blog for awhile now. And at the beginning of the year, I applied for a job in a local library and one of the questions in my interview was 'what is the biggest challenge facing libraries today?' and I could only think of 'closure' as an answer. So I thought that I really needed to do more to support and share the love for libraries. And for this new feature, I feel like I need a little help from my friends... I'm hoping this feature will appear every other week and will feature authors, librarians, book bloggers, booktubers and bookish people. If you would like to take part, do let me know! So here we are, the first post in this new feature about how much libraries are loved and are important! 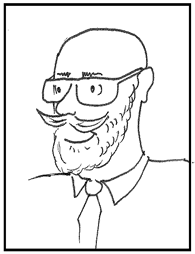 I'm super happy that for this first post I bring you Matt, one of the coolest librarians I know. Do check out Teen Librarian and follow Matt on Twitter and if nothing else, please do make him happy and ask him for book recommendations! 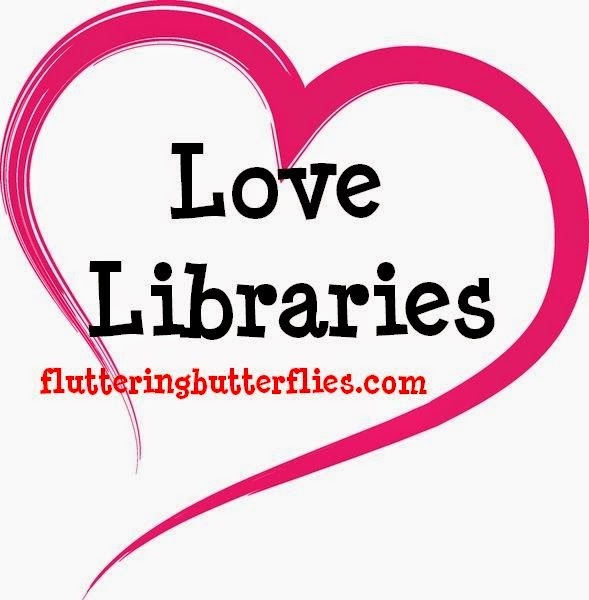 I love libraries, that statement is nothing amazing coming from a librarian, but that love was born in my years as a borrower, and I have been a library patron for far longer than I have been a librarian. I think that in this day and age libraries are more important than ever as Public Libraries are a rare physical manifestation of the ideal that all men are equal. A child will get the same level of service as an entrepreneur who will be shown the same level of courtesy as a senior citizen. It is not just the equality of service that makes me love libraries, it was the experience of my childhood that embedded the thought that libraries were wonderful places. Walking down to the Kalk Bay Public Library, my local library with my mother holding my brother and my hands and being let loose to look through the children’s library, the smell of wood polish in the air and the sunlight from the high windows catching the motes of dust as they floated silently through the air and the shelves of books that covered the walls. I could choose three books every week – it was heaven. Then there were the trips to a slightly larger library in Muizenberg where, on a Thursday afternoon there was a story time in the children’s room, the librarian would light a candle and while the wick burned we would sit in silence and listen to stories being read. I love Libraries for the joy they gave me as a child, for the information they loaned me as a young adult and the services they offered me as an adult. When I first came to the UK it was in British Libraries that I used the internet to find my first job and over the past 13 years as a Librarian I have seen how libraries can change people’s lives for the better. Libraries are under threat today, and have been since 2011, I was one of the first Librarians to lose my job when the axe started swinging in 2011 and I have seen too many of my friends and colleagues being forced out of jobs and libraries that they loved. It does look very bleak today with more and more local authorities promising cuts, reduced hours and closures. I will just say this, Libraries have been around for a long time, they predate Christianity, have outlasted entire religions and dynasties and will continue to survive and thrive when the current crop of petty, small-minded vandals in government have been consigned to the scrap-heap of history. Matt Imrie is a South African Librarian currently working in a school in SE London. In his spare time reads and blogs between acting as a judge for the CILIP Carnegie & Kate Greenaway Medals and living on twitter. He loves recommending books and wishes more people would ask him for suggestions! This is so important! Its heartbreaking that so many of our libraries are closing and I'd love to help somehow I'm just not sure how!